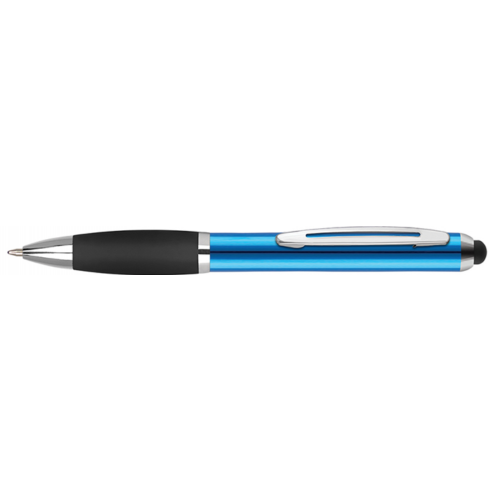 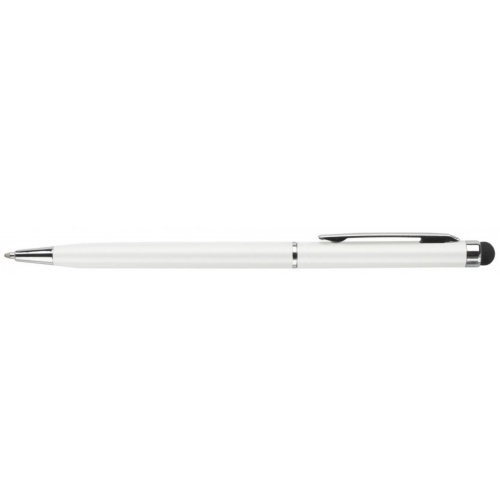 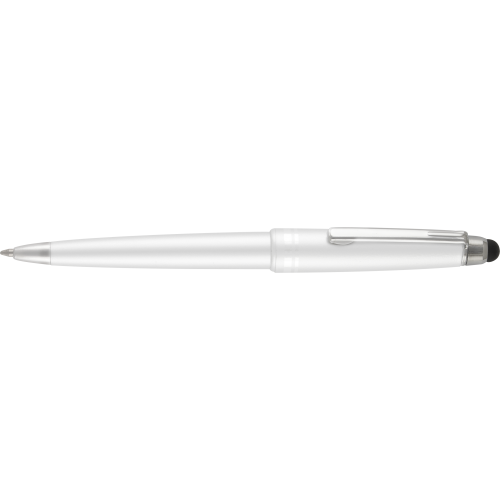 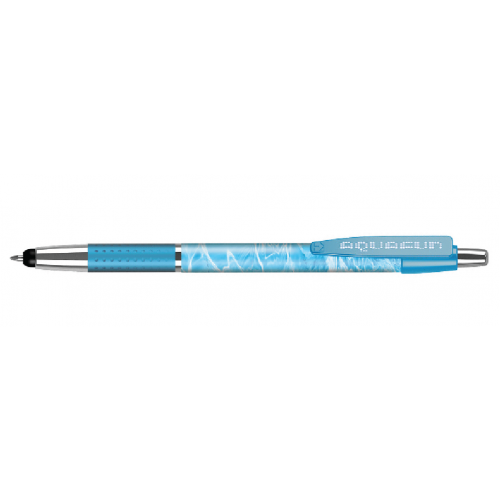 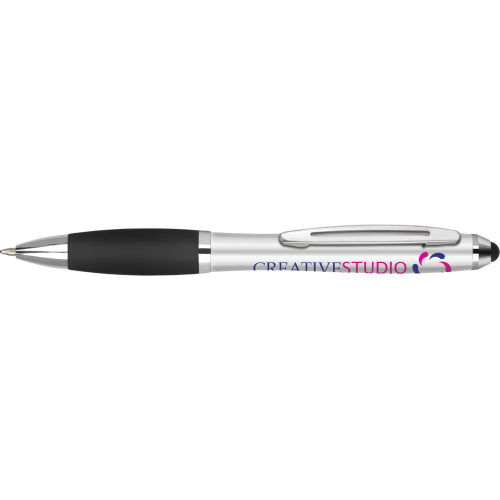 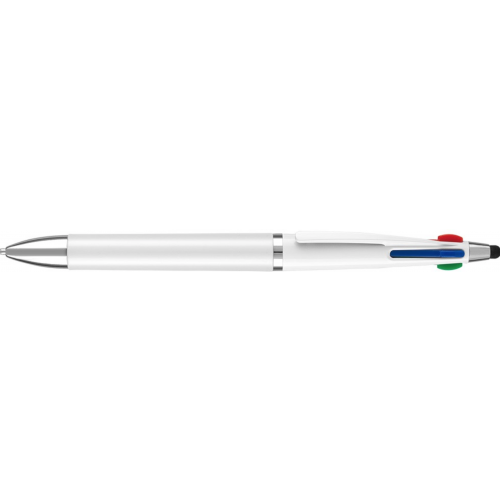 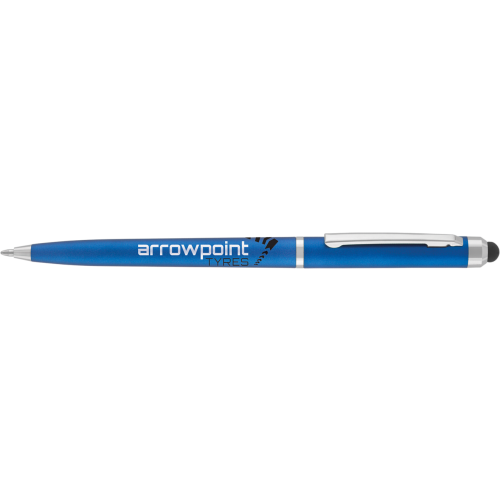 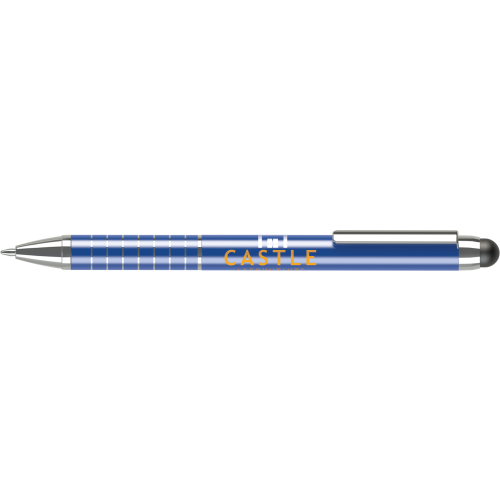 Below is an extensive range of the markets best value promotional stylus pens. 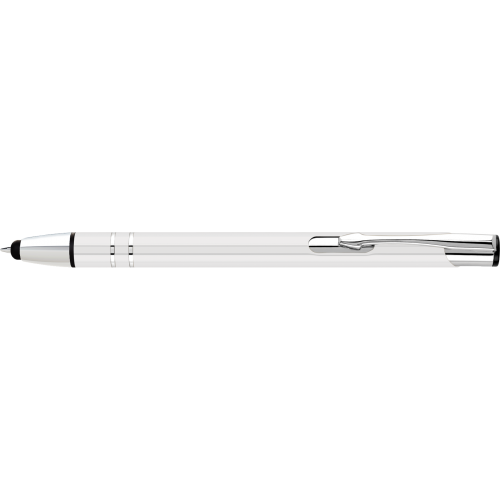 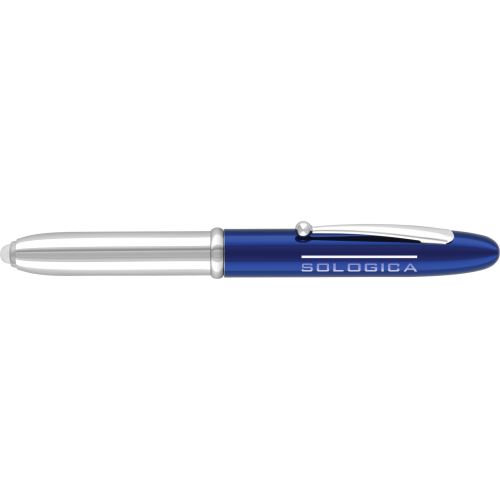 With technology constantly growing these pens are an ideal hand out. Maximise the potential whilst ensuring they keep your name in their hands for longer. 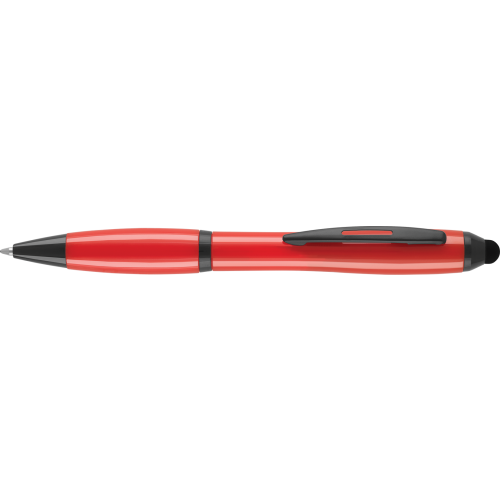 Upload your artwork, create a visual and checkout within a matter of minutes.